Looking for a safe way to keep face shine under control throughout the day? 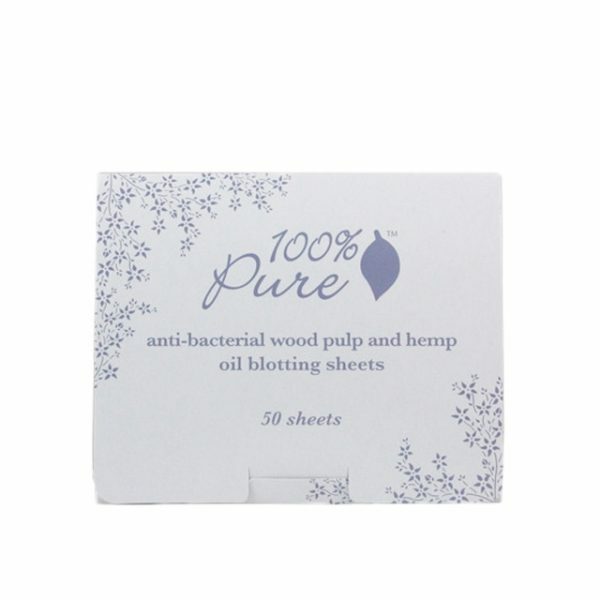 If so, check out these amazing Anti-Bacterial Wood Pulp Oil Blotting Papers by 100% Pure, made with nothing but 100% Natural ingredients like wood pulp + hemp, how cool is that? With 50 blotting papers per convenient little pack, you can now stay shine free for weeks on weeks without putting yourself at risk! To Use- Simply remove 1 paper and gently press it against the areas of your face you’d like to reduce oil and restore balance to the skin! 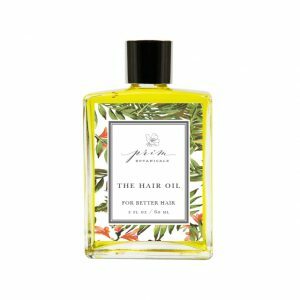 Why I Love This- Not only does this remove excess oil from my skin, it does so without also removing my makeup, something other toxic sheets always seemed to do! 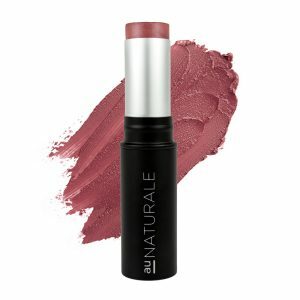 These are so handy to have in my purse, I never leave home without them!